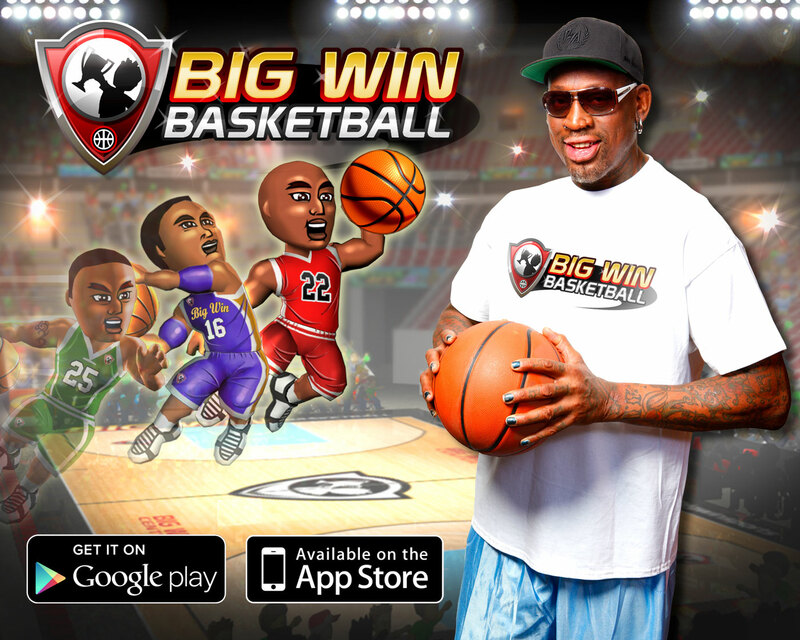 Hothead Games has drafted NBA Hall of Famer Dennis Rodman to assist with promotion of its latest sports mobile game, Big Win Basketball, the latest addition in the successful Big Win Sports franchise. 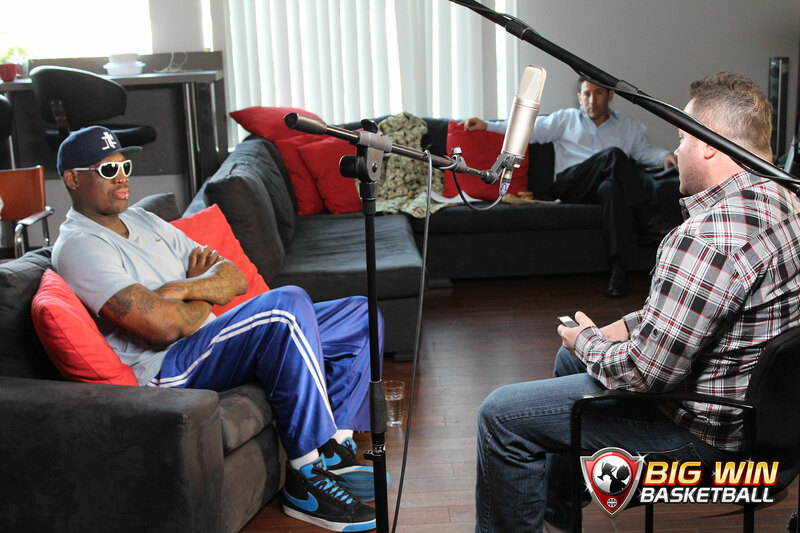 Rodman will be featured in a series of Big Win Basketball videos, showcasing his involvement with Hothead Games and the Big Win Basketball team. 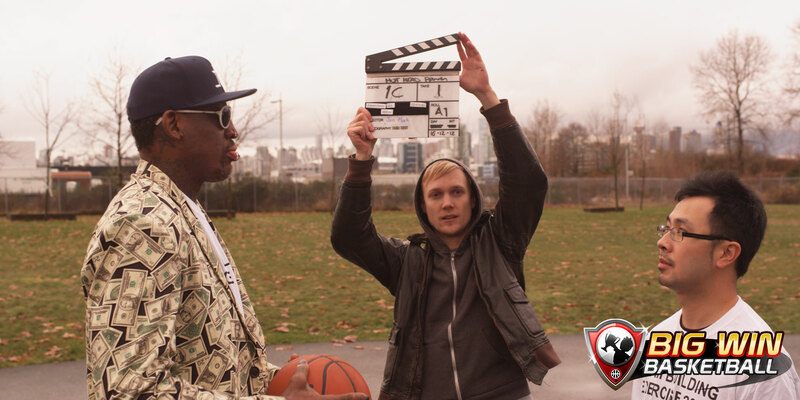 The video series tips off in early 2013. “The Big Win Basketball roster is filled with creative minds that are constantly looking for new and fun ways to stay on top of their game and on top of the marketplace,” said new Big Win Sports CEO, Bob Silk. Now available for FREE on iOS and Android devices, Big Win Basketball brings super fun, courtside basketball action to the world. From the opening tip off to the game winning jump shot, it’s a guaranteed slam dunk in Big Win Basketball. This is the basketball game for everyone. Drive the lane and rattle the rim. Create your own unique dream team, compete against opponents from around the world, watch your team battle it out on the court, boost your player’s shooting, passing, blocking and other skills, then get ready to win the Amateur and Pro trophies for the ultimate big win. Choose the number of games you want to play in a Trophy and when you want to start. Start in an Amateur Trophy and play against teams with a similar rating. Improve your team and take on challengers of all ratings to win bigger rewards in a Pro Trophy! The Android version requires Android 2.2 and up, and is rated by Google Play as being for Everyone, while iTunes rates their version as being for ages 12+ due to Frequent/Intense Profanity or Crude Humour. The iTunes version is compatible with iPhone 3GS, iPhone 4, iPhone 4S, iPhone 5, iPod touch (3rd generation), iPod touch (4th generation), iPod touch (5th generation) and iPad devices running iOS 4.3 or later. This app is optimized for iPhone 5. This entry was posted on Friday, December 21st, 2012 at 9:39 am and is filed under Casual, Mobile, National News, New Releases, Sports. You can follow any responses to this entry through the RSS 2.0 feed. You can leave a response, or trackback from your own site.